For family days, experiences with friends, birthday parties & hen & stag parties! 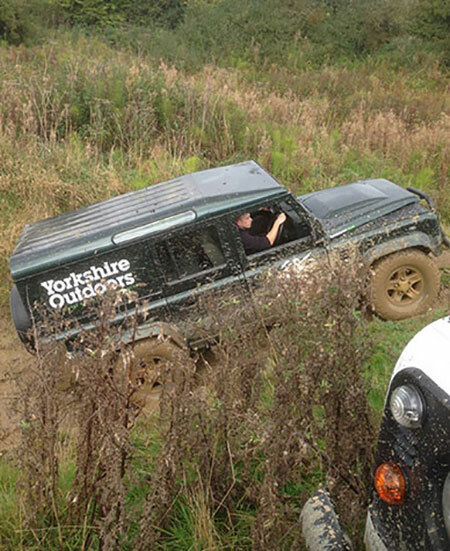 Group 4×4 off-road driving will put you and your vehicle against the world. Compete against both the clock and the steep terrain on our purpose-built 50 acre course. No matter what time of year it is you’ll be sure to find water as our course is built on natural springs. Words can’t describe how fun and challenging this package is. 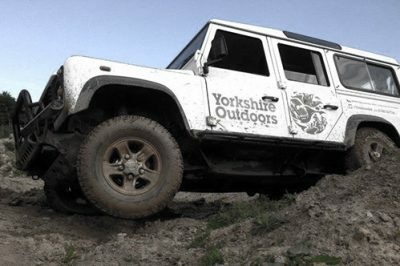 An hour’s extreme off road Landrover driving, entailing the most extreme terrain and pushing you to the limits, suitable for both novices and professionals, followed by an hour’s clay pigeon shooting, with expert tuition from the best in the business, it’s great for anyone. Available as a package for two people at £149 a head, larger groups call for quotation. Our best package by far, this experience entails an hour of each core activity. 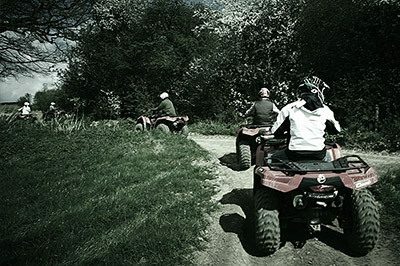 You’ll experience one of the most extreme off road driving experiences in the country, with you behind the wheel in a Landrover Defender, you’ll get a hours thrilling quad bike experience, using your own Can-Am quadbike, both experiences set in our challenging 50 acres of purpose built terrain, and last but not least you’ll get an hours clay pigeon shooting, everything specifically put together for your enjoyment, the instructors will access your abilities and choose routes appropriate. Why not add a bacon sandwich on arrival? Our famous Y.O. Bacon butty will certainly start your day off just right, hand prepared on site made with fresh bacon sourced locally from the butchers in Thirsk. For Larger groups of 4+ we can prepare a freshly sourced BBQ or Hot Buffett, depending on the time of year! Group 4x4 off-road driving will pit you and your vehicle against the world. Compete against both the clock and the steep terrain on our purpose-built course. 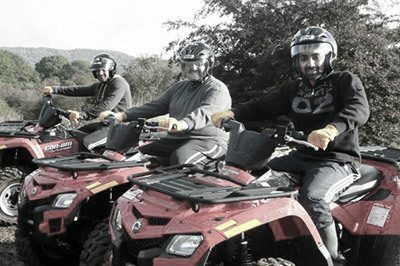 Whether you are an expert group, total novices or even a mixed party, our group quad biking experiences will get everybody on board. Equipped with some of the best bikes available and expert instruction, your party is sure to have a wild ride. Clay pigeon shooting is the perfect group activity . We offer clay shooting with a variety of guns, cartridges and targets to ensure that everybody enjoys the excitement of clay shooting, regardless of ability. 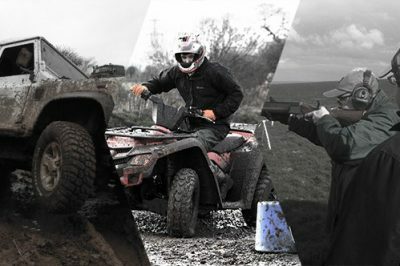 Experience all three of our action packed activities in one with our combination package, including 4x4 off-roading, quad biking and clay pigeon shooting. If you are planning a hen or stag party, why not try something a little bit different? 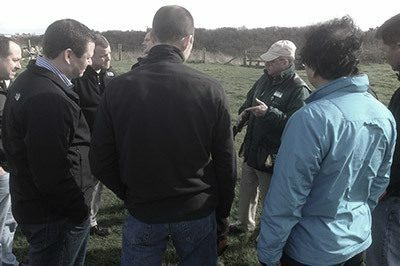 Our activities are a great way to celebrate and are sure to be a talking point for years to come. Want to know more or think you’re ready to book or purchase a voucher? There’s so many ways to get in touch. You can call us on 01845 537766, message us on live chat, email us at sales@yorkshire-outdoors.co.uk or simply fill out the form below! If you are interested in purchasing a gift voucher for that someone special, click here.